Anyone else’s elves coming tomorrow morning?? I know some of you overachievers have been elf-on-the-shelfing since the day after Thanksgiving, but we always kick it off with our elves, Noodles, Sprinkles, and Sparkles, on December 1st. I always start out really excited with lots of ideas, and then piddle out about two weeks in and struggle through the last ten or so days until Christmas. But, if you start with a PLAN, it makes it so much easier! A couple years back I compiled 24 days worth of elf on the shelf ideas that you can find here! 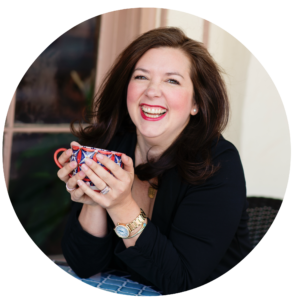 When I start out with a big long list of daily ideas for the elves, even scheduling them out each day, I’m not searching Pinterest at 10pm stressing about where I’m moving the elves or what they’ll be up to. 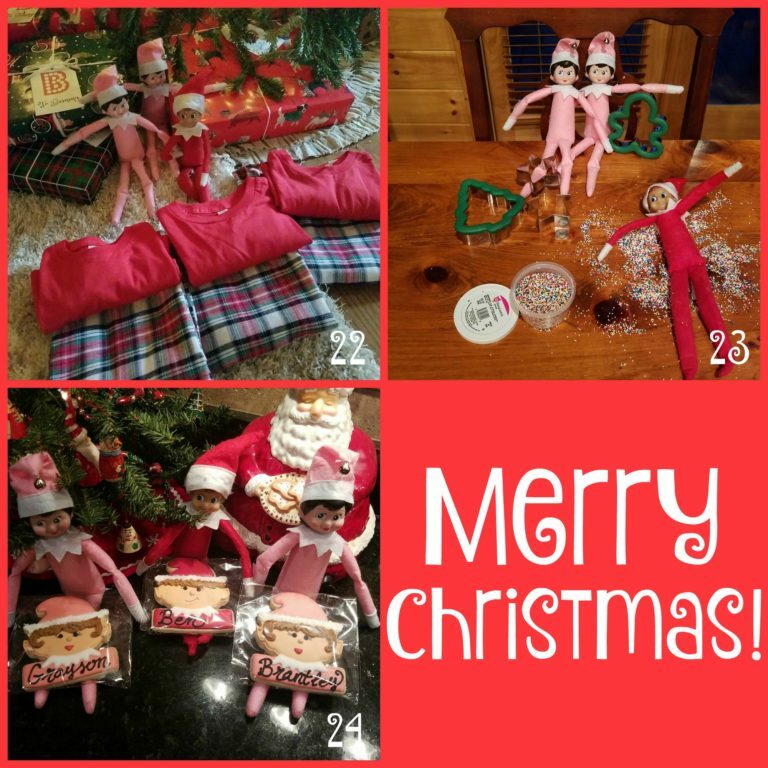 You can can also follow along on my Instagram (@amanda_goatandlulu) and the hashtag #noodlessprinklesandsparkles or #noodlestheelf for more ideas and all the crazy hijinks and schemes our elves are up to! 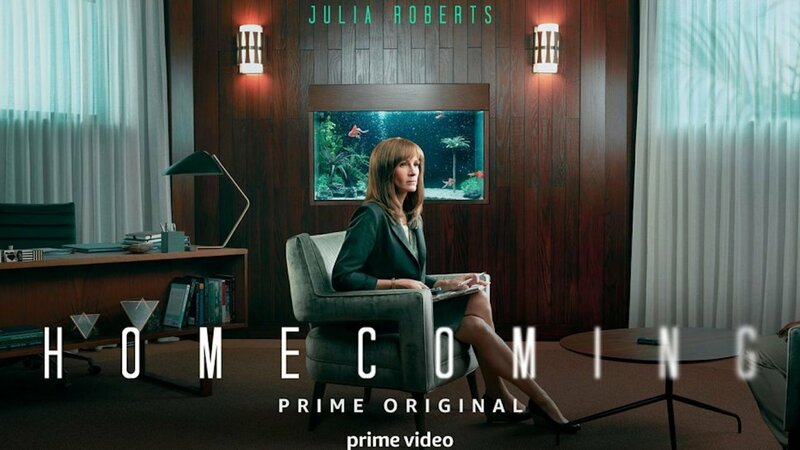 Has anyone watched the new series, Homecoming, on Amazon Prime? It started out as a podcast that I listened to a while back and was recently developed into a show starring Julia Roberts on Amazon. I loved the podcast (it was like an old radio show- a drama played out one episode at a time), and the show was even better! It’s directed by Sam Esmail who also directs Mr. Robot (another favorite of mine). It’s in a very similar style and super creepy- kind of Twilight Zone or Hitchcock-esque, and so, so good. It’s about the Homecoming initiative, a program to re-acclimate soldiers to civilian life after deployments. But, there’s much more to it. Definitely binge-worthy! Last year I started making sweet treats to give as holiday gifts, and am planning on doing the same thing this year (sorry for the spoiler, all my kids’ teachers!). 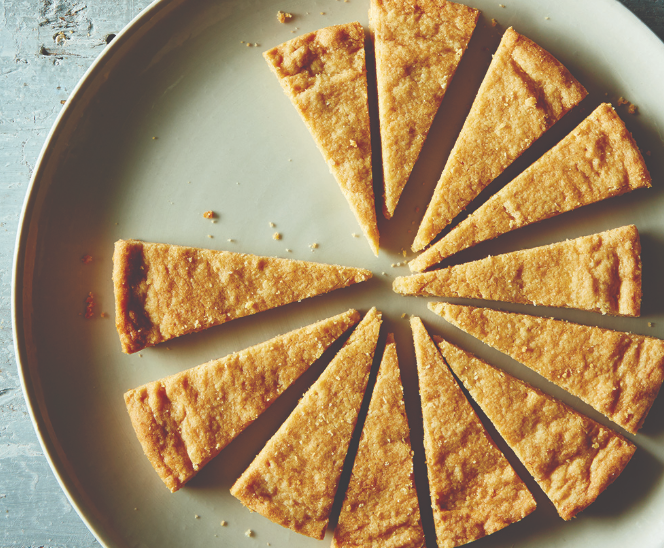 I thought this three-ingredient Brown Sugar Shortbread looked super easy, but also delicious! There are also so many good variation suggestions in the comments, and I’m planning on making a few batches to wrap up as gifts (and maybe a few for us to snack on too :)). The recipe is also in this cookbook (which looks amazing). 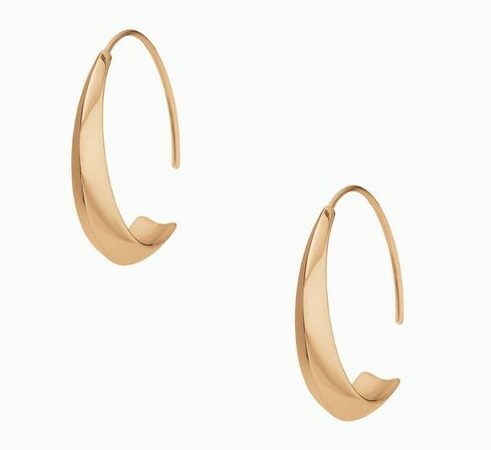 I have been searching for the perfect hoops for years and finally found a pair that I am in love with! My friend Ebone’ is a Stella & Dot Stylist and was at our Holiday Marketplace back at the beginning of the month. I grabbed these from her and have worn them over and over all month. And they’re on sale right now for under $30! The perfect Christmas gift! 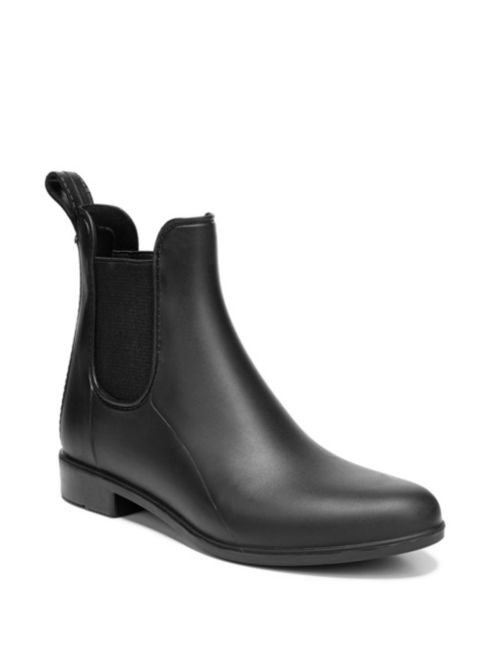 Hunters Shmunters, I am in love with these cute little ankle rain booties!! Best part- they’re half the price of our other favorite wellies. Putting them on my Christmas list! 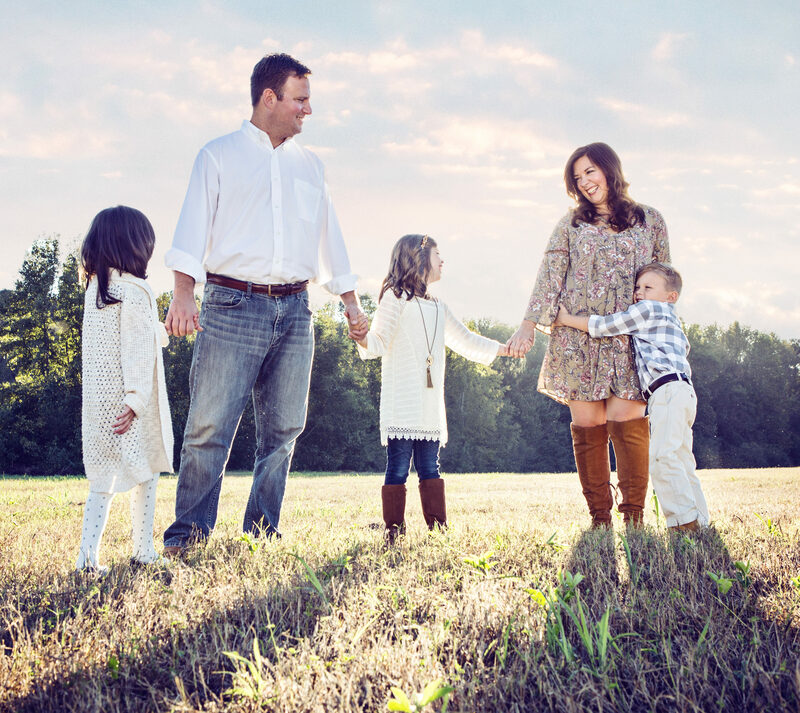 This weekend we’re taking it easy tonight, headed to a Christmas party tomorrow (with Santa! ), plenty of football Saturday afternoon, and Gracie has a SOLO in our church Glee Club performance on Sunday morning! So undoubtedly, we’ll be singing the second verse of Away in a Manger from now until then. 🙂 Hope you have a wonderful weekend! !